your articles for endless waves of traffic. Wow! Great ideas, Jeff! I can see where using this approach would significantly increase the exposure to one's articles by incorporating these various social media. I am envisioning some exciting possibilities with this and can't wait to learn more about how this is done! Thanks for opening my eyes to a whole new world! 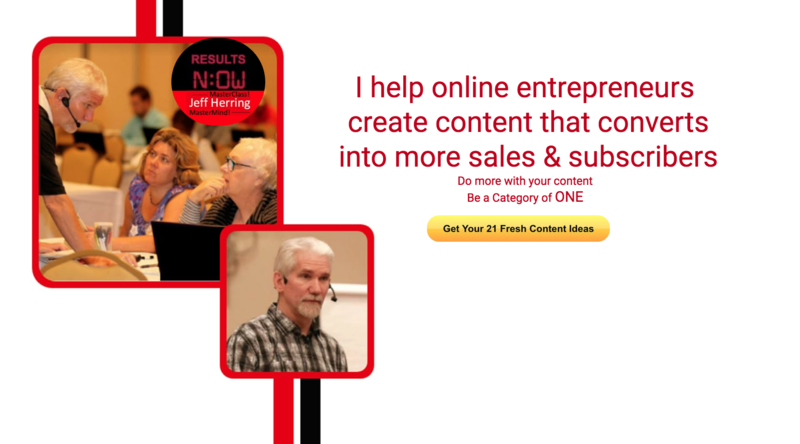 Jeff, your posts/videos are filled with actionable ideas and to the point. 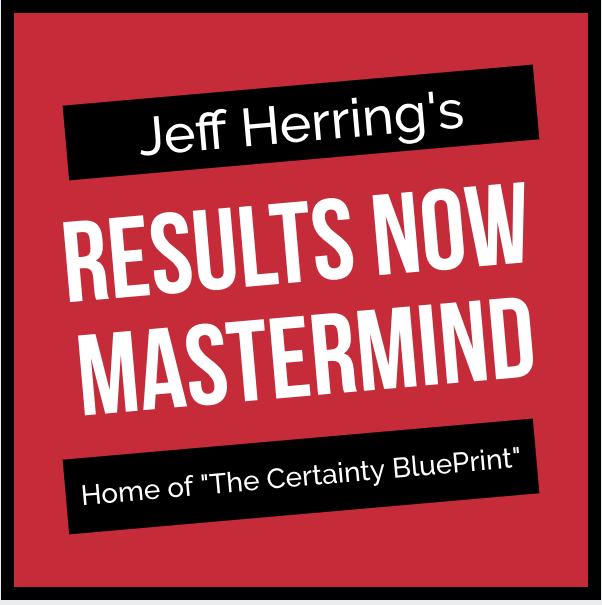 This one Social Marketing Blueprint is no exception. The tip of turning your articles into quick videos is a great one. Thanks! Thank you for sharing these tips. 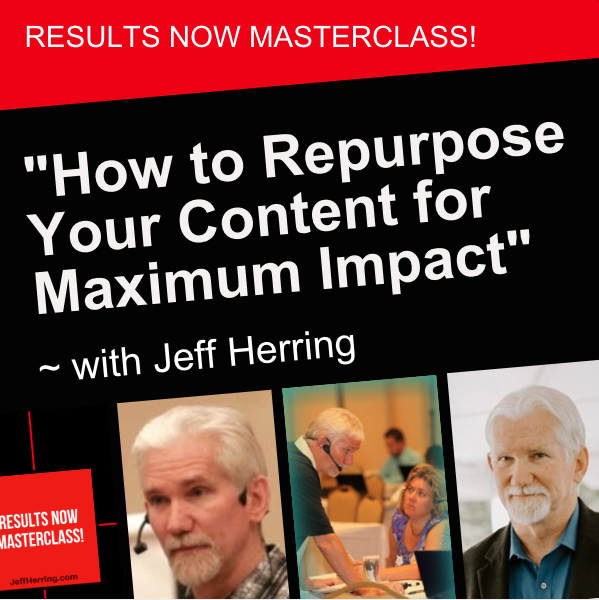 I often repurpose my content – blog entries become articles and are posted on our Facebook fan page – but I didn't know I could post articles on youtube. Now i just need to figure out how to do it! Great tips, Jeff. Articles by themselves are great marketing tools, but unless you're also promoting those articles, you're letting go SO much traffic. That traffic is going to your competition! Social media and your blog network is a great way to broadcast your expertise and raise your authority level in your niche. Thanks for keeping it simple! Just a few things that I can go take action on right now. I appreciate that – I could easily get inundated with so many new and different things to try. Great easy to follow action steps! I love the idea about posting videos to youtube from our articles. Several weeks ago, I read about some software that would simply put the text of your article on a nice background, add music, and the video was ready to go. I can't remember the name of that software now; does anyone know what I'm talking about? thank you so much for this nutritious snack of power-packed ideas – better than red bull. this after a great first day of skiing down the Men's Downhill Olympic run at Whistler. dr jim sellner, PhD., DipC.